I am very happy to share with you that my blog has Completed 4 years in blogging Journey. My Hearfelt Thanks to all my Readers,Co Bloggers,family and friends, for their support, motivation and Encouragement. 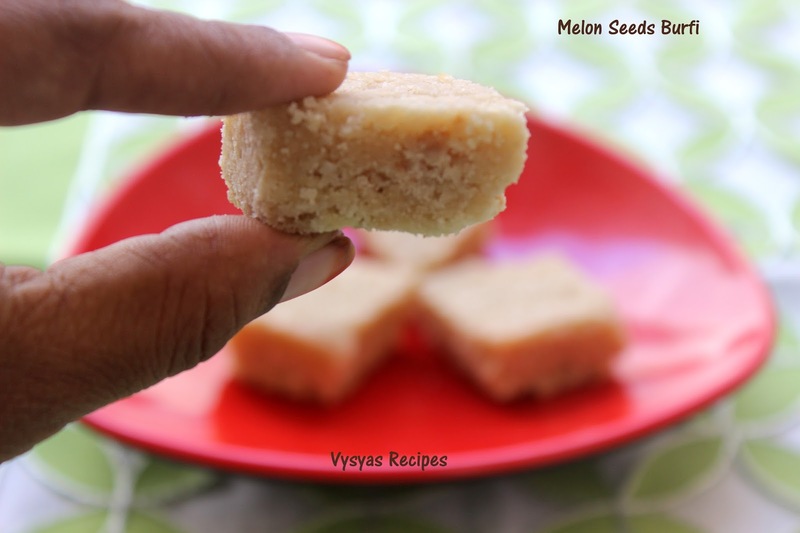 Today I am Sharing Musk Melon Seeds Burfi, which is a Very Popular sweet Recipe in vysyas Home. 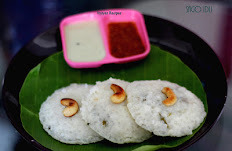 I am a big fan of this Recipe.I hope from kids to Elders everyone like this sweet.After making this sweet i have given to the neighbour, to taste & asked them to identify the name. They told as Badam burfi,Kaju Burfi,Coconut Burfi like that. They can't recognize. yes !!! this burfi has very unique & distinct Taste with combination of all taste. I told it was Musk Melon seeds burfi. They were so surprised to hear it. I explained the method, they told that they will surely try. I wanted to share this special recipe for you all,on this special occasion. Musk Melon Seeds - 1 cup. Powder the Melon seeds in a mixie or blender, and keep aside. Grease the plate with Ghee and keep it ready. Take the thick bottomed vessel, add sugar,then add 1/2 cup of water.keep the flame to medium. (make sure that sugar completely immerse in water). 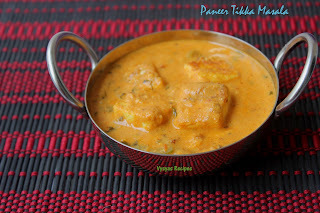 water starts thickening slowly, as you cook. Boil till sugar Reaches 1 string consistency. How to check 1 string Consistency? Take few drops of syrup between your Index finger and Thumb finger, and pull it apart, a string will form as shown in the picture. Sprinkle Melon seeds powder. stirring continously. Make sure that it should not have any lumps. When it is almost thick, add Ghee little by little.Keep stirring. Initially you can find frothy here & there, as you proceed, the whole mixture turns frothy. you get nice Pourous texture, as shown in the picture.Now transfer the mixture to Greased plate. Pat it well with ladle, or big Spoon. When it is little warm draw lines, as per your desire shapes.Then store it in a air tight container,when it is completely cool. Its shelf life will be 1 week. when you check for one string consistency, take sugar syrup from back of ladle, it will be little bit warm. 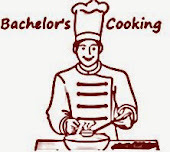 if one string is not formed, keep on cooking , till it reaches the consistency. Always sprinkle the powder to cook evenly. when the whole mixture turns frothy, immediately pour over the Greased plate, else burfi turns hard. Labels: diwali sweets, Easy sweet recipe. cucumber seed burfi is new one to me. Hope I will able to find cucumber seed and give it a try. Happy Blogiversary, Gayathi. 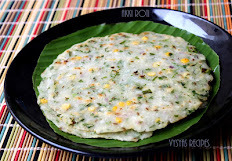 I have never heard of cucumber seeds burfi but it sounds fantastic! YUM! Happy blog anniversary. Cucumber seeds Burfi, sounds very interesting. I'm not sure whether cucumber seeds are easily available here, if not, can we use melon seeds, because i had purchased recently for thandai. Pls suggest. Happy blog anniversary. Cucumber seeds Burfi, sounds very interesting. I'm not sure whether cucumber seeds are easily available here, if not easily available, can we use melon seeds, because i had purchased recently for thandai. So will be a better use of melon seeds. Pls suggest. Thats a very unique burfi!! Congrats and happy blog anniversary!! Congratulations. Wishing you many more years of blogging... This burfi looks new and interesting...love the last image presentation a lot..looks soo natural. Congrats for hitting the 4 years mark. Keep going because your recipes are definitely unique. This burfi says it all. 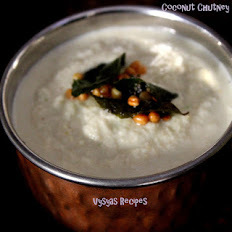 very interesting sweet recipe Gayathri..Happy blog anniversary..congrats and keep going with your good work! Happy Blog anniversary dear. 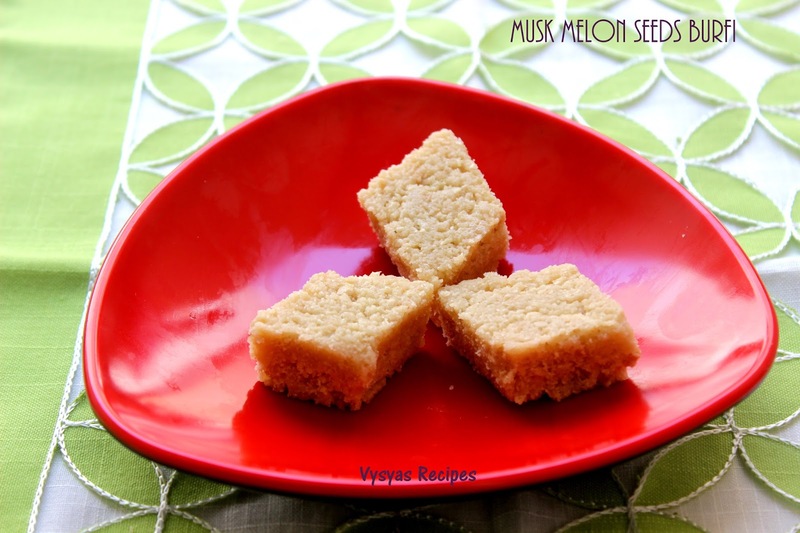 Burfi with muskmelon seeds? Interesting and yummy!